I’ve said it before and I’ll say it again: thank the gods for bookish friends. 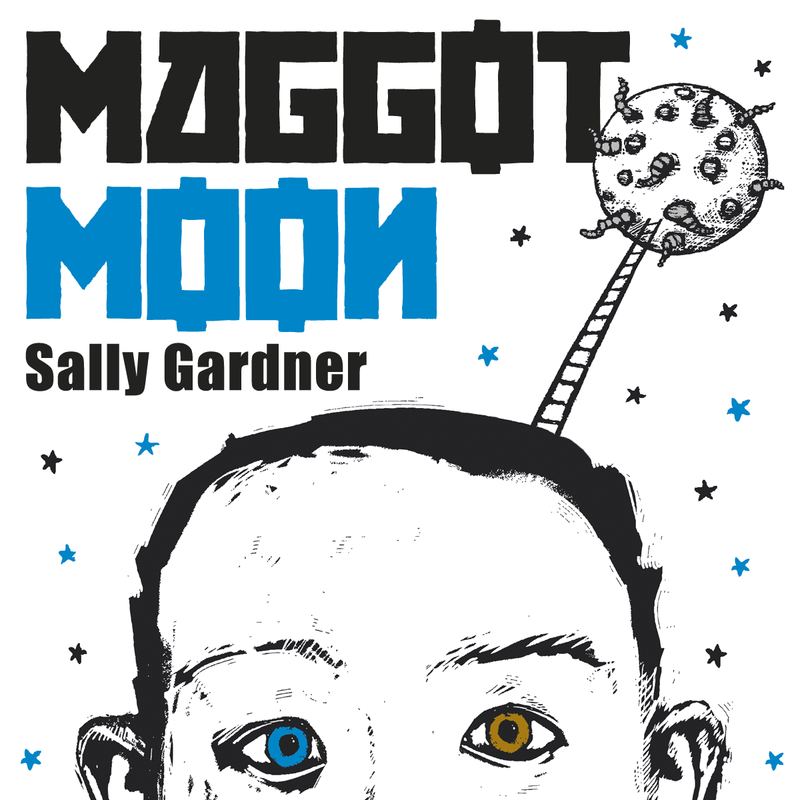 Word about Sally Gardner’s Maggot Moon (2013) made its way down my friend and acquaintance grapevine, and for very good reason. Maggot Moon is probably one of the most original (definitely one of the most disturbing) books that I’ve read, and it’s one of those rare ones that lingers with you long after you’ve read the last page. In the most basic terms, Maggot Moon is about Standish Treadwell, a 15 year-old boy trying to survive in his dystopian, tyrannical “Motherland”. Which is actually a twisted version of Britain; imagine what might have been if Nazi Germany had won the war. “Undesirables” are carted away by the regime, and those left behind live in bleak and squalid conditions. Standish lives with his Gramps on a bombed-out street with no electricity, and they form a large impromptu family with their new neighbours, the Lushes. Arcing the entire narrative is the Motherland’s initiative to send a rocket (equipped with missiles!) to the moon as a deterrent to their global enemies. Standish understands that playing stupid is his best defence, so while he is purposely obtuse with figures of authority like the Leather-coat Man, his first-person narration is incredibly shrewd. What it lacks, however, is an explanation for who really is running this Motherland, and who these “global enemies” might be. That these details are missing from an otherwise extremely fleshed-out narrative points to the fact that Standish simply doesn’t know or care. What really drives Standish for the entirety of Maggot Moon is his friendship with Hector Lush. The novel is more about this dynamic than it is about rebellion or conspiracy theory or anything else you could attribute to it. 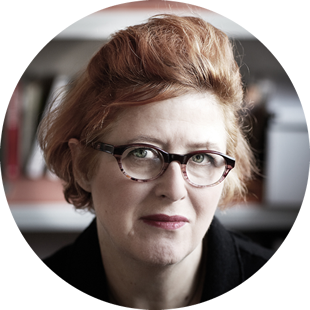 Maggot Moon has also been released as an interactive iBook that shows the reader a little bit of what it’s like to be dyslexic, that it’s a gift and not just something to be cured. Most importantly, it shows readers that dyslexia is so much more than not being able to spell. Check out the official website for more information! Previous “‘Til death do we part” – Countdown to Gone Girl feature film October 3rd! !